At Creative Financial Management we can help you with a wide range of financial planning aspects. 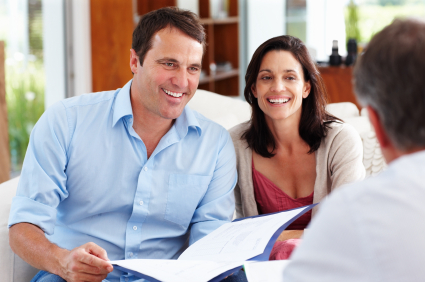 Our office has over 25 years experience in offering personal financial advice. We think outside the box, exploring every angle and offering a range of solutions, each tailored to your unique situation. We recognise that the Fair Treatment of our clients is adding value to the services that we provide. To protect the interest of all our customers at each stage from promotion right through to after sales service. To meet the unique needs of our clients needs by transparent, efficient and professional service, and constantly review our service to our customers. Ensure we deliver open and honest communication. Ensure that ALL our staff are appropriately trained. Put your needs ahead of our profit. Provide a service level that suits each clients situation. Provide Face to Face Financial Advice. Respond Promptly to queries and concerns and our clients needs. Encourage after sales contact with clients where appropriate to maintain and improve the relationships built. We operate as part of Openwork, one of the largest multi tied financial advice networks in the UK. We offer a wide range of products from some of the best financial institutions in the country. This ensures peace of mind that no matter how big or small, a high quality solution can be tailored. Please view our contact page for details about how to get in touch. Appointments will be arranged at a time and a place to suit you. Creative Financial Management is a trade name of Stuart Michael Bailey who is an appointed representative of Openwork Limited which is authorised and Regulated by the Financial Conduct Authority.